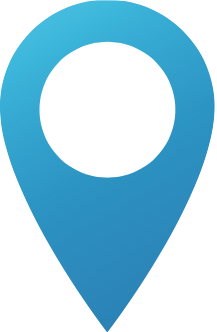 We're based in Eastbourne but cover a large area beyond this. See if we cover where you are. You'll be surprised how reasonable our rates are. Why not get your free quote today? Whether you're looking to get the windows cleaned at home or at work, you're in the right place. With one-off and regular cleans carried out and flexible time slots to suit you, you won't be disappointed. Whatever the property type, you can trust us to keep things looking sparkly and clean! It's not just windows that we clean. Getting your property looking like new again couldn't be easier. Just let us know what you need. Commercial: Generally we cover all of East Sussex although we do go slighter further afield for a couple of our commercial clients. Please still enquire if you are a little outside of this area as we may still be able to accomidate you. 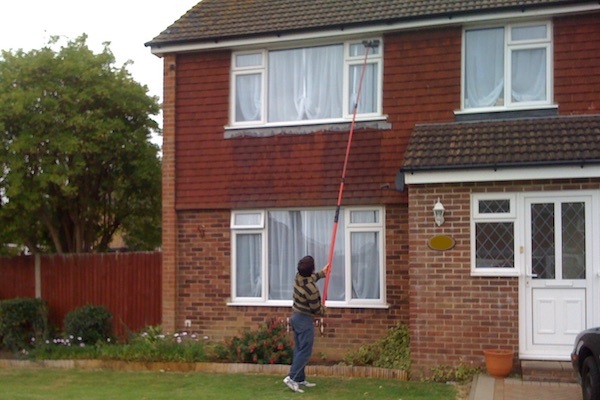 Domestic: Although we cover such a large area, most of our domestic window cleaning rounds are closer to or in Eastbourne, Hailsham, Newhaven and Bexhill. If you live outside one of these areas the chances are that we still cover the area. Just request a quote in the usual way and we'll let you know if we can come to you. Simply fill in our online form and we'll get back to you within a couple of hours. Alternatively, you can call, text or email. Tip! 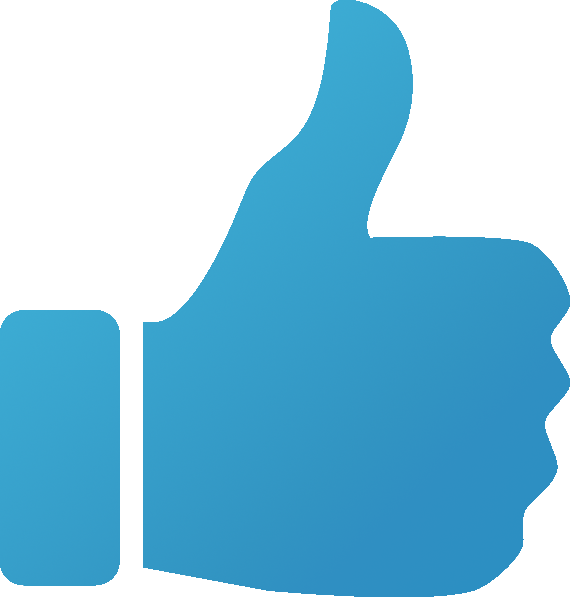 - Attach some photos of the property and we'll be able to give you an immediate* quote without having to arrange a visit. Do you require any of our other cleaning services? Yes - e.g. Internal window cleaning or gutters cleared (please state below). How soon do you need your windows cleaned? Please allow upto 30 seconds for the form to send if you've attached photos. Also, we don't recommend sending large files as this may prevent it from sending. Yes, we hold public liability insurance with cover up to £5m. 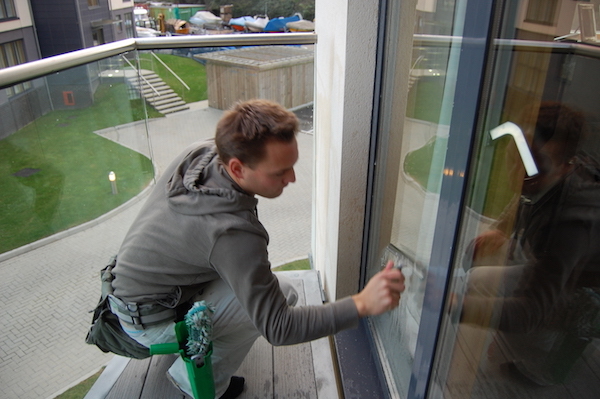 We clean all the window frames and sills on every visit! 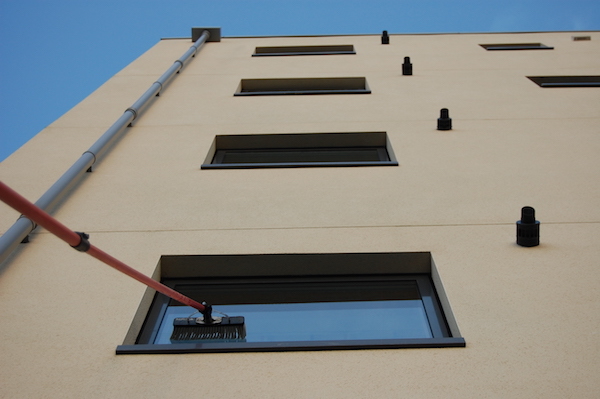 Most of our clients have their windows cleaned every 4 weeks but some opt for 8 weekly or even every 12 weeks. Do you work all through the year? We sure do. Windows get dirty all throught the year and so we clean them whatever the season. We take health and safety very seriously. Window cleaning can be dangerous when working at heights so we take every precaution to keep ourselves and everyone around us safe. We undertake regular risk assessments and review our H&S policy on a regular basis. If you have questions that we've not answered on our website, please contact us and we'll be more than happy to answer them for you. We try to take every phone call made but if for some reason we miss yours, please leave a message and we'll be sure to call you back.